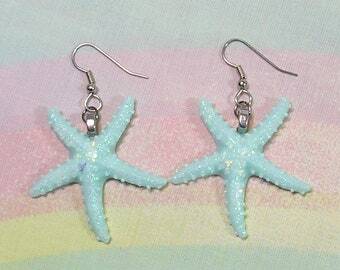 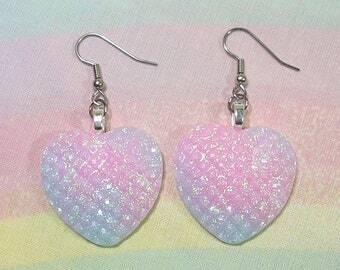 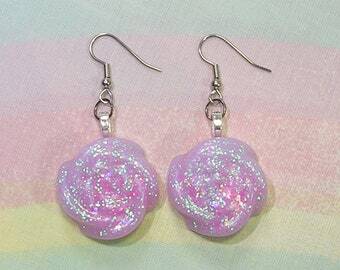 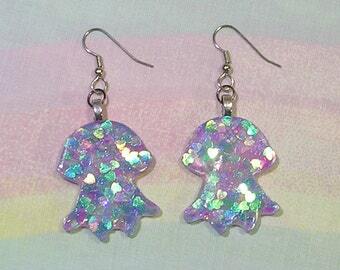 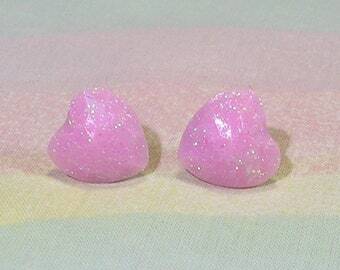 These rainbow earrings are made with love and sparkles! 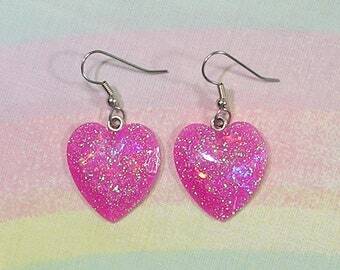 • These earrings measure approximately 1 1/4" long excluding the earwire • Earwire is stainless steel. 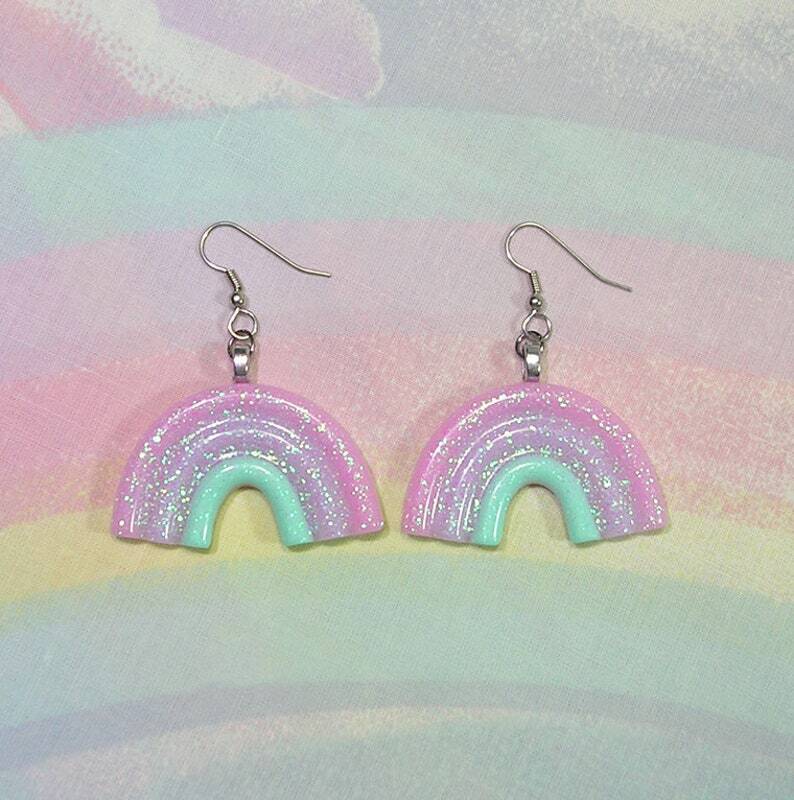 Very cute unicorn ring, fast shipping.